Alistair has now amassed over 30 years experience of court work involving children and vulnerable adults. Nearly all of his work is now in the High Court and a significant proportion involves complex issues with international elements. 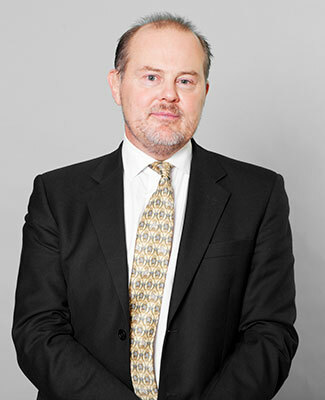 He has considerable experience in relation to child abduction involving countries that are and are not signatures to the 1980 or 1996 Hague Conventions. He regularly appears in cases involving issues arising from Brussels IIa or the 1996 Hague convention. Several cases that he has been involved in have featured in the national media.